Do you need to have your bike detailed but you don’t have enough time to bring it to Biketailing Specialties? That isn’t a problem any more. Not only do we offer the most professional bike detailing and motorcycle wash services in Miami, we also make it easy for you to get your bike delivered to our shop. Check out our two motorcycle valet options below. We proudly offer a service where we can pick up your motorcycle at your home or work and bring it to Biketailing. 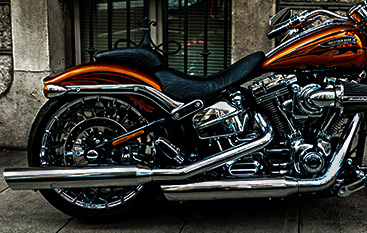 We will perform the superior motorcycle detailing service that you have come to expect from our shop and then we will deliver the detailed bike back to you. 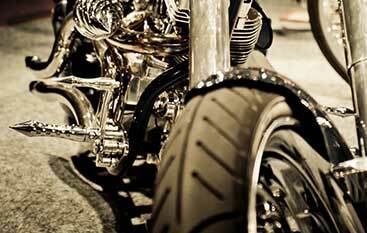 Our preferred bike valet service is insured and all detailing work is performed by trained professionals. Too busy to hang out and wait for your bike to be detailed? Try our one-way valet service. You bring the bike to Biketailing and then go home or to work. 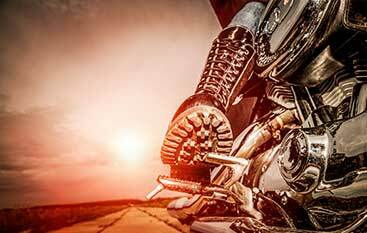 Our certified detailers will work on your bike and after it is finished, we will deliver the motorcycle back to your home. Contact us today to learn more about Biketailing Specialties’ Miami location and find out what makes our team of expert detailers the best.